Memorial Day is right around the corner. You know what that means—barbecues, s’mores and summertime. I love kicking off summer with a bang, and Memorial Day is the perfect patriotic excuse for a party. Here are some tips for having a fun, casual party with family and friends without any fuss or frills. I believe all Memorial Day parties are better with a red, white and blue theme. 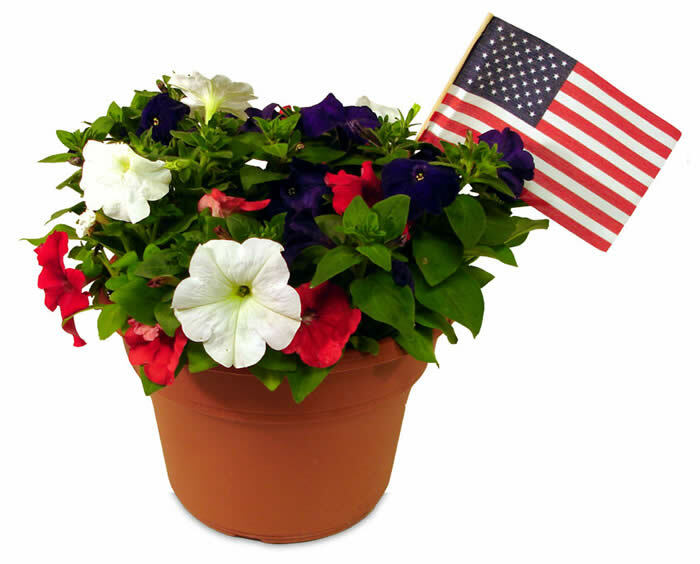 Greet guests with the patriotic colors of the day by having flower pots at your front door. Fill the pots with red, white and blue petunias, verbena or vinca. 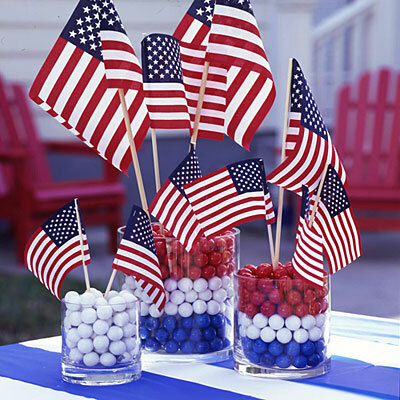 Place miniature flags in the pots for an extra dose of patriotism! A good host always has a table set for the guests so that they can enjoy their meal comfortably. 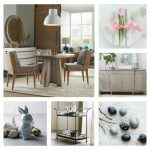 The Wakefield dining table features a unique rustic, taupe finish with pine wood undertones that keep in line with the country casual theme. 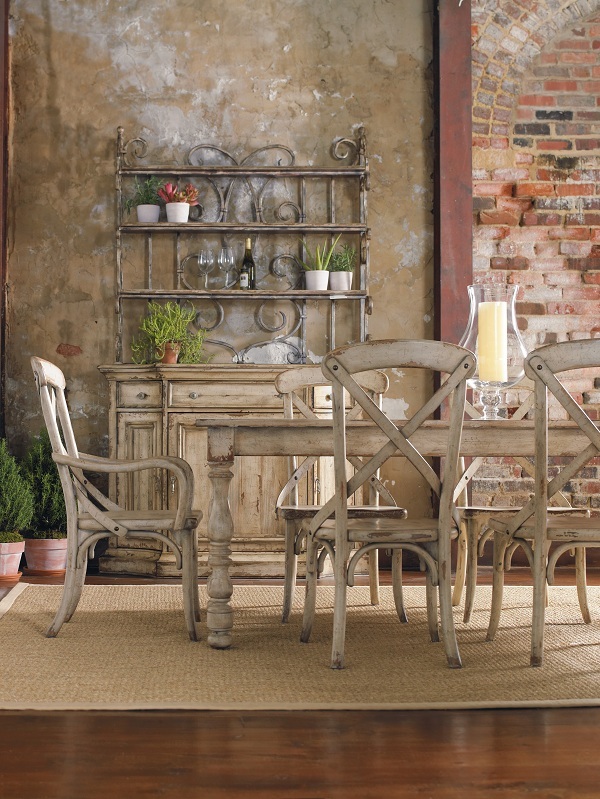 The Wakefield dining table is perfect for entertaining a crowd. All dining tables should have a centerpiece for a party. 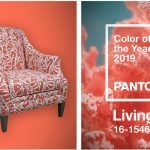 To save time, use color but keep the elements simple. Try vases of varying height and fill them with layers of red, white and blue gumballs. Stick miniature American flags in the vases. Want to keep with the country casual theme? Swap out the vases for Ball jars of different sizes. Ball jars are very rustic and fun. A simple centerpiece of colorful gumballs in vases can make a bold and patriotic statement. 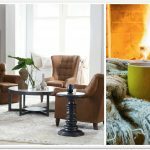 The party should flow comfortably inside and out of your home. 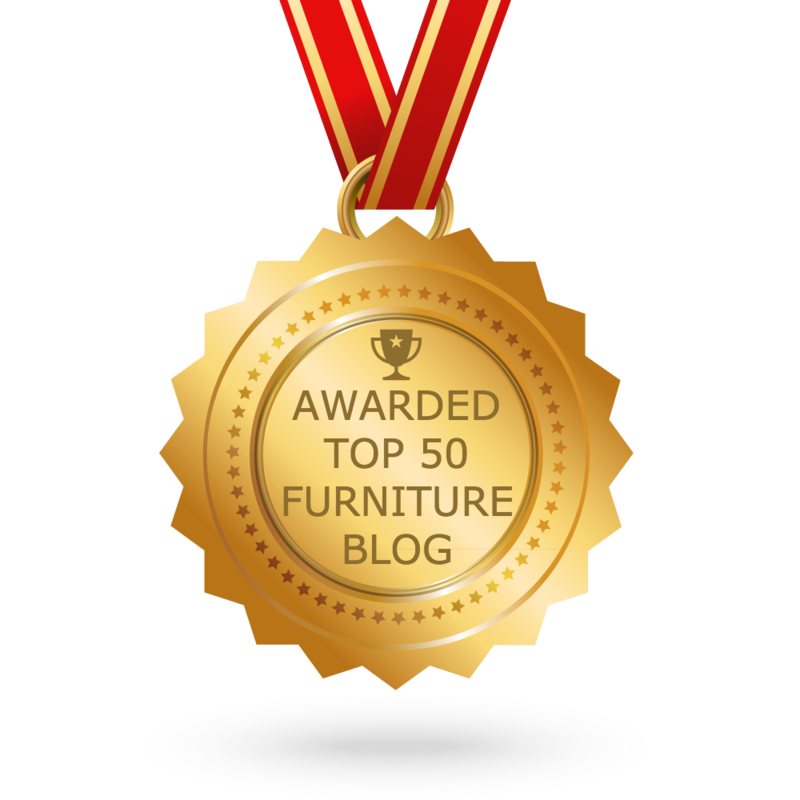 A great way to set up for an indoor-outdoor party is with outdoor furniture. The Mélange flowered drum table is the perfect height for entertaining. Guests can place their drinks on the table as they mingle. It also creates a social atmosphere around the grill outdoors. 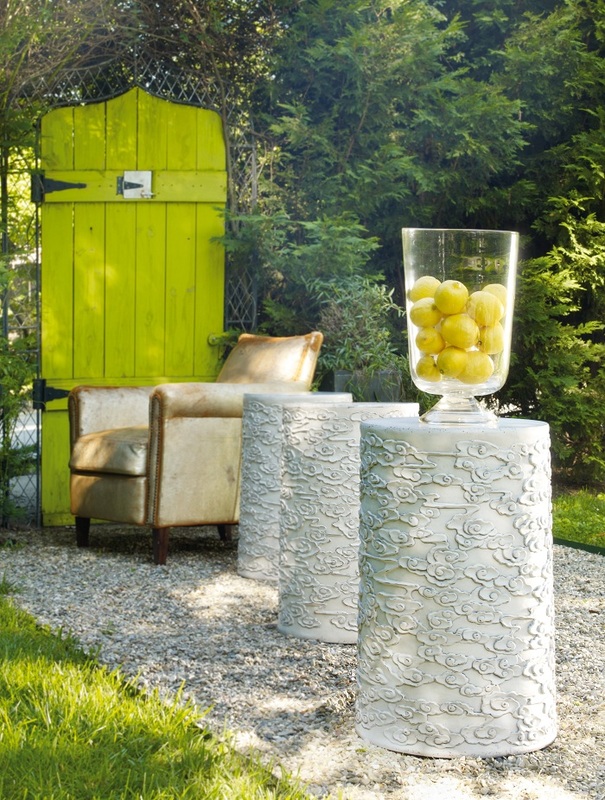 Line up Mélange flowered drum tables outside to create an even flow of indoor-outdoor entertaining settings. Dessert is always a must for any party. A great way to save time and make things fun for children and adults is dessert on a stick! Everyone loves finger food, so why reserve it just for appetizers? 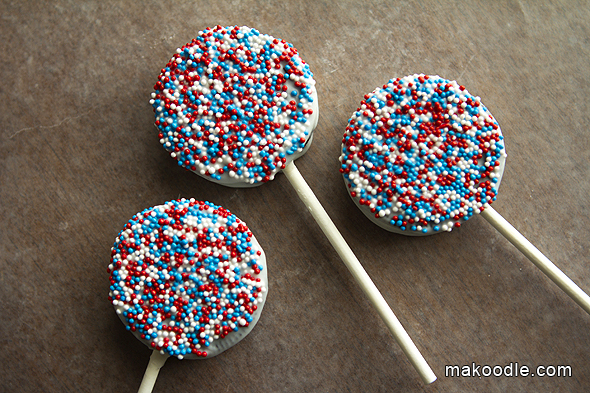 Makoodle.com has a great recipe for making patriotic Oreo pops. Place a stick in the Oreo, dip in melted white chocolate and roll in red, white and blue sprinkles. Freeze for the chocolate to set. Serve them in jars. Oreo pops are a fun dessert for guests of all ages. Memorial Day is a great time to say thank you to all those who are serving or have served our country. 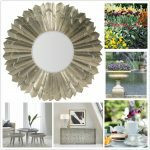 This year, host a patriotic party that will set the tone for the rest of the summer!